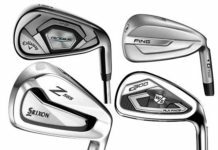 The G400 irons offer something for just about every golfer; they’re long, they offer enhanced launch conditions, and they’re forgiving, performance attributes that will appeal to higher-handicap players. 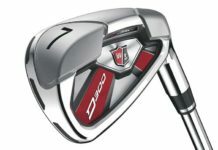 The irons feature slightly more offset and thicker toplines than PING’s i-series, and the G400 irons at address have a clean, classic shape that will appeal to better players as well. 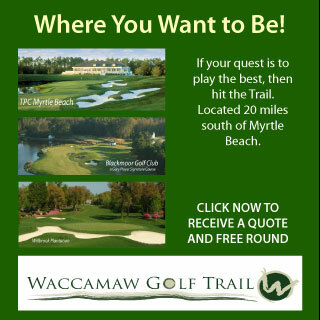 This is an iron that is likely to be played by a wide array of golfers. 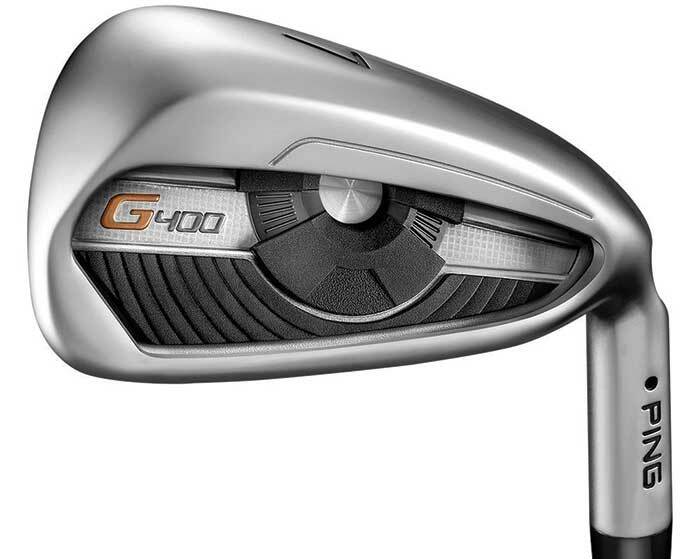 Thanks to the use of Hyper 17-4 Stainless Steel, the G400’s clubface is 40 percent thinner when compared to the G iron. 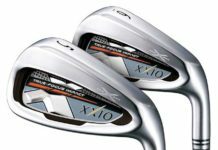 Launched the ball higher and with more forgiveness than anything else tried … Larger badge improves the sound and feel of the G400 over the G … High quality iron with a very forgiving design that produces consistently good results with better sound and feel.